We are now in our last month of school which ends on June 29th. Please mark your calendars on June,16th - our main event of June! 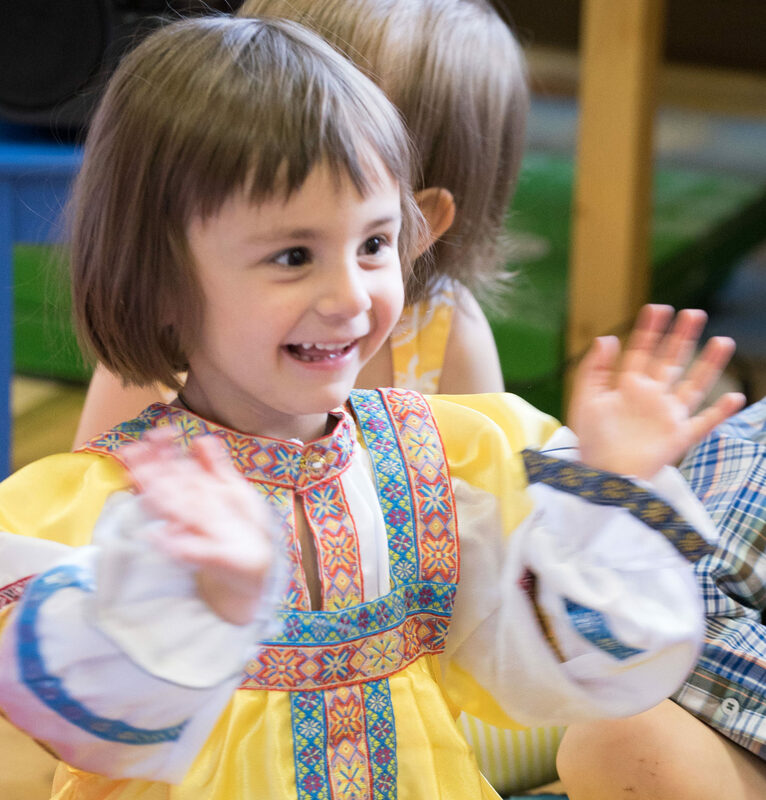 On June 16th we will have our international concert to celebrate the diversity of cultures in our school which is also in line with Montessori education. We will notify you closer to the day of the event where the concert will be held. It will be on Saturday between 11 am - 2 pm. Each child is to come dressed in an international costume representing a country that he / she chooses. The more variety the better! We also ask that you prepare a finger food/dish which should be rather savour than sweet from the country your child is representing to be enjoyed after the concert. Children are practicing hard now. Please continue to send toothpaste with your child who stays in the afternoon. Also check our lost and found box for any clothing items which may belong to you. We look forward to seeing you June 16th. Please notify me if you are leaving earlier or will not be present on June, 16th.